Tradies Heaven will have modified hours over Easter. 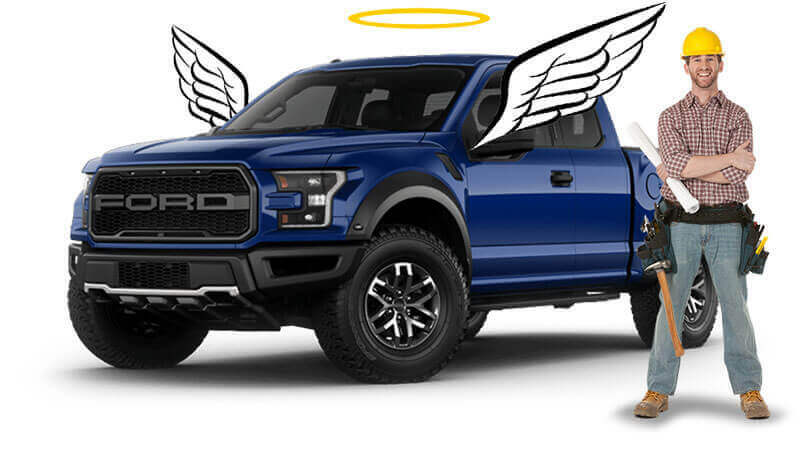 Finance your car purchase through Tradies Heaven. There’s no need to compare car loan providers on your own. With access to a wide panel of trusted finance partners and a professional on-site team, Tradies Heaven can get you driving away in your car in no time. 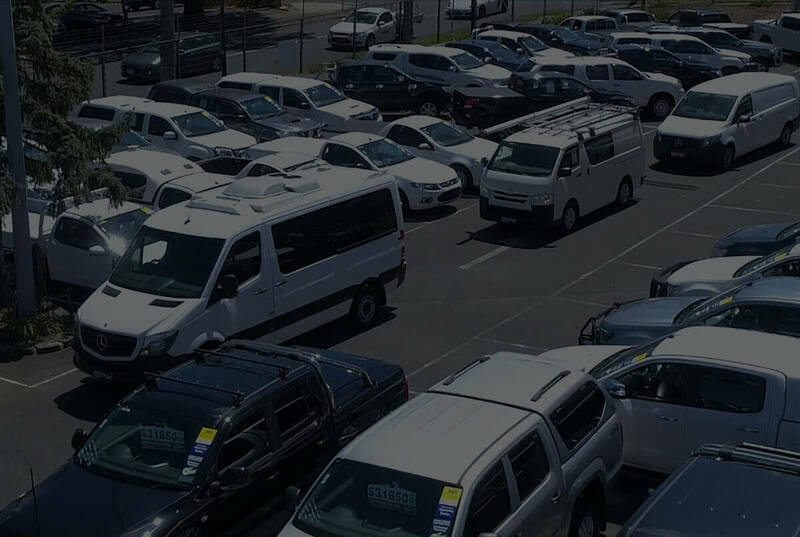 Search hundreds of quality used commercial utes, vans and recreational vehicles for sale from your favourite brands. Finance your purchase with a great range of car loans from our selected panel of lenders. Get your pre-approval online now. Fit your Tradies Heaven vehicle with a range of commercial work and recreational accessories, coming soon to our customers. Tradies Heaven is now open. ‘Going bush’ in your 4×4 vehicle. What’s the hype about Tradies Heaven? Every tradie should have a good, reliable work vehicle. And we believe that it shouldn’t be a difficult task to get your hands on one either. At Tradies Heaven™, we thought the process of visiting different car yards to find ‘the one’ was well and truly overrated. So we went and turned the model on its head. Finally, a vehicle store just for Tradies with more vans and utes than any other dealer in Victoria. Located at one convenient location off Ferntree Gully Road, we’re your one-stop-shop for quick and easy access to every tradie’s favourite selection of used vans, utes, finance and aftermarket accessories. We have purchased a few of our vehicles in our fleet from MCC/Tradies Heaven. Overall always very happy with the service and great range of cars available. I couldn't be happier with my Toyota Hilux, it's loaded with extras, has a full service history and I picked it up for a great price. I would highly recommend any family or friends to get down to Tradies Heaven for their next vehicle. 5/5 rating from me.